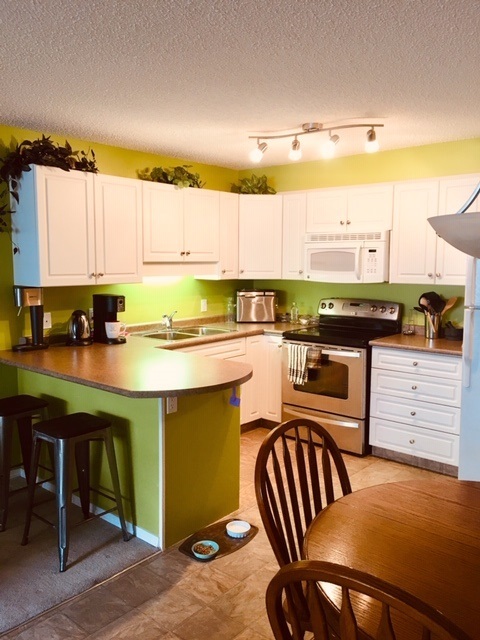 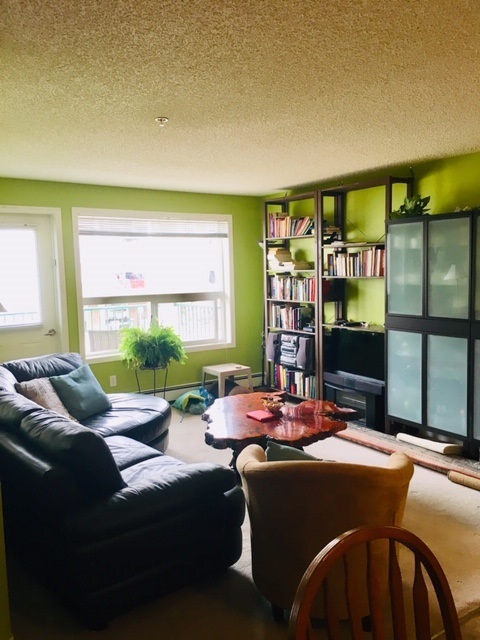 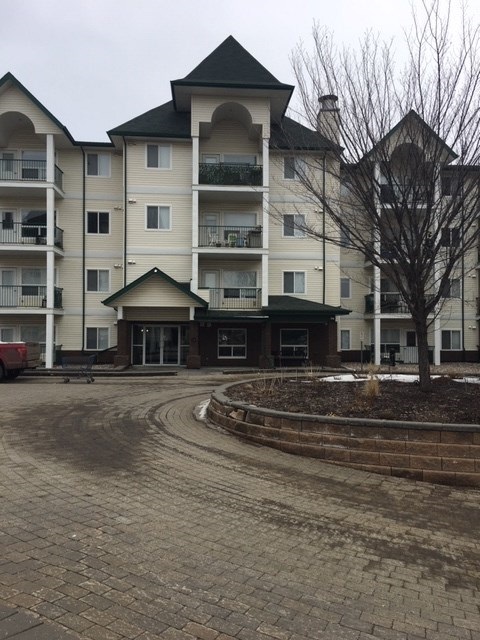 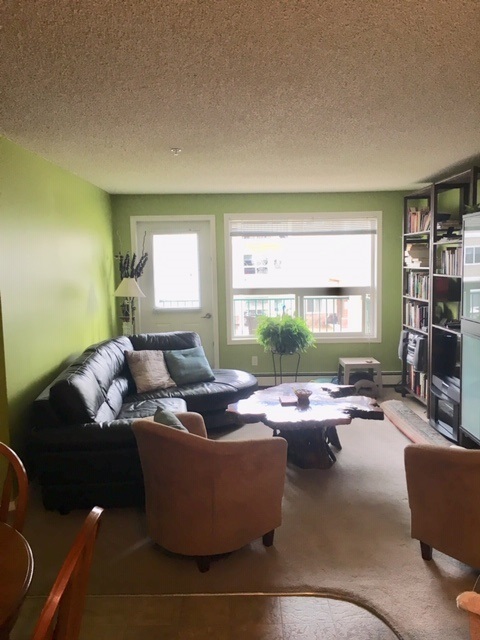 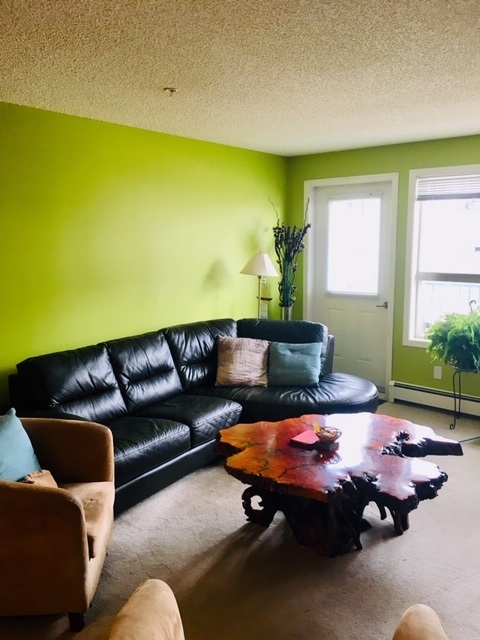 Great open concept California style unit, second floor, 2 bedroom, 2 bathroom, 2 titled parking spots: one underground and one outside-surface in Chelsea Green building. 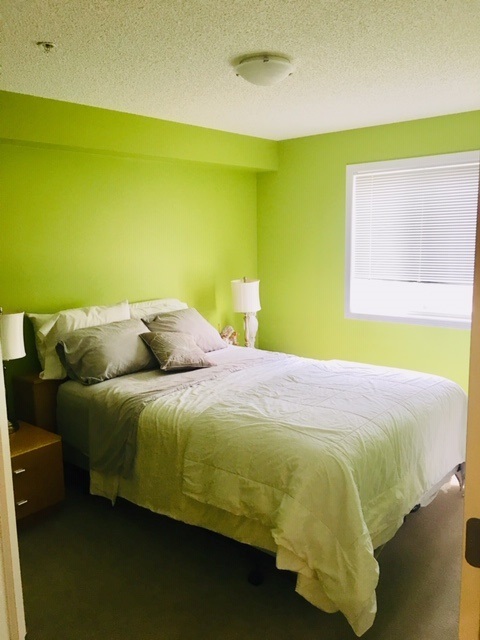 Second bedroom is located on the opposite side of the floor plan and has a full 3 piece bathroom. 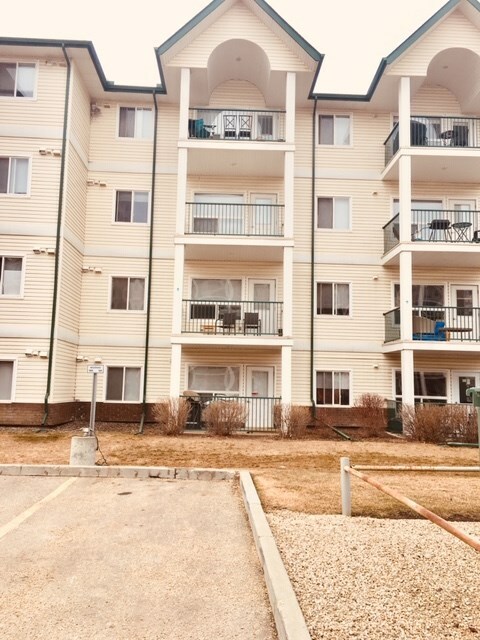 Very well kept and secured building.This is quiet and well established community within walking distance to all mayor amenities for shopping, transportation, schools and parks. 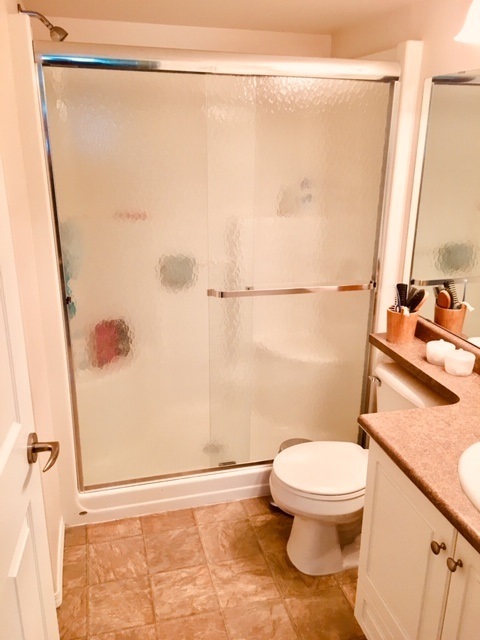 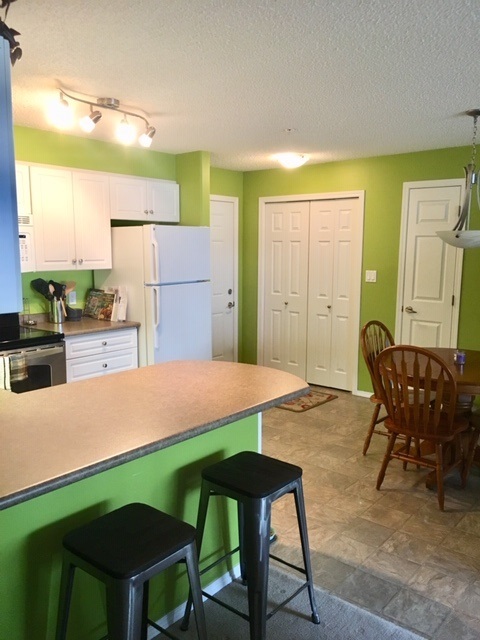 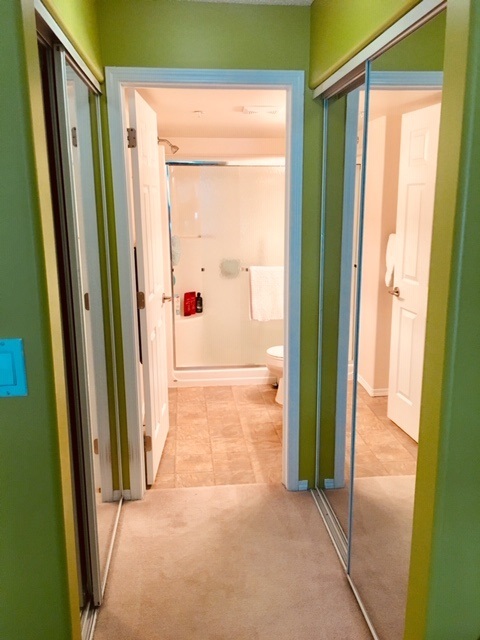 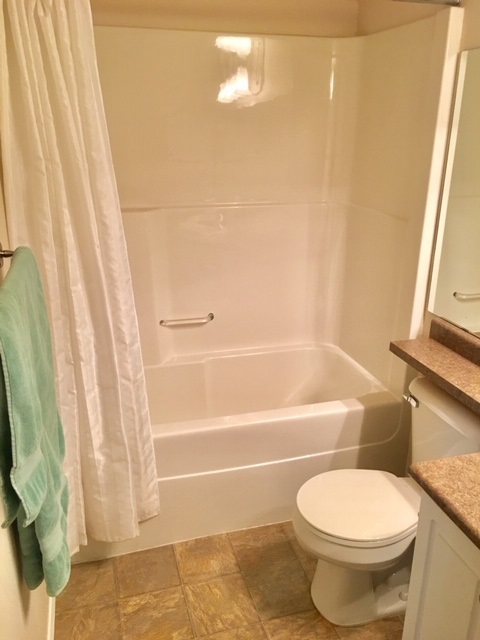 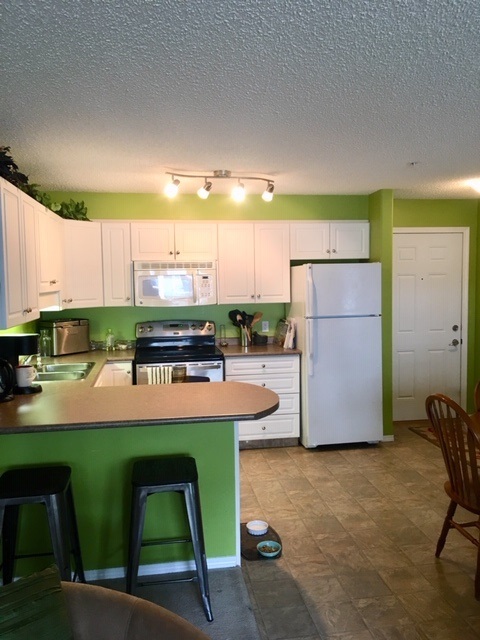 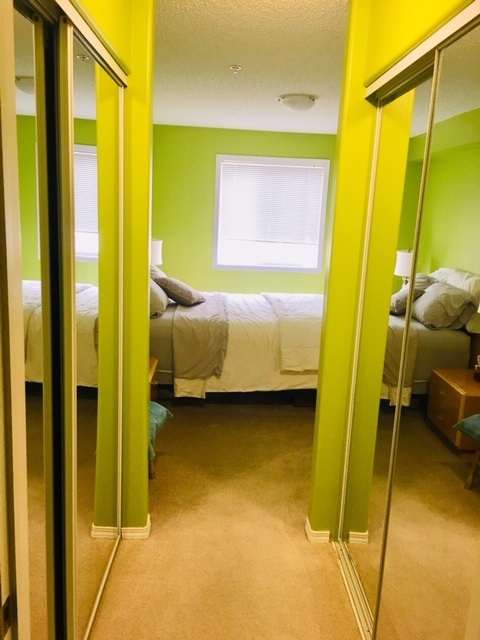 This is 18+ complex, pet friendly with Board approval.